http://azithromycin-otc.com/ azithromycin OTC buy now From beer tastings to meet the brewers to fundraisers and more, we love to put on events that showcase craft beer & food, community and great people. We love to partner with local breweries & businesses to put on fun and interesting events throughout the year. Our biggest events of the year are our Anniversary Party & San Diego Beer Week, both of which feature an outdoor beer garden and hundreds of beer on draft. Stay tuned! 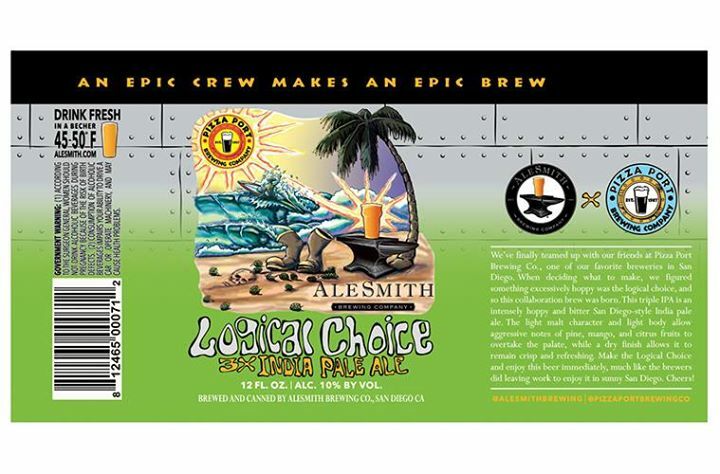 http://metronidazole-otc.com/ can you buy metronidazole otc We’ll be tapping a cask of Alesmith / Pizza Port triple IPA!